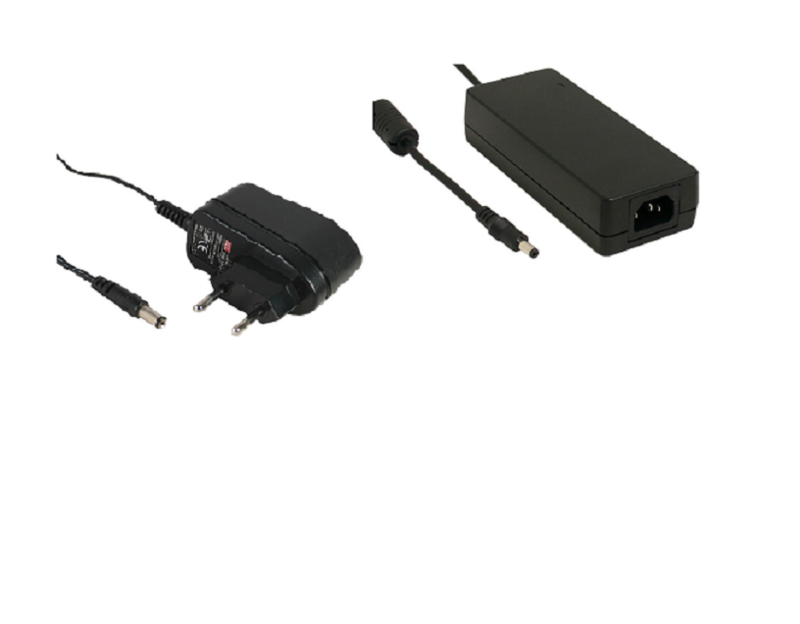 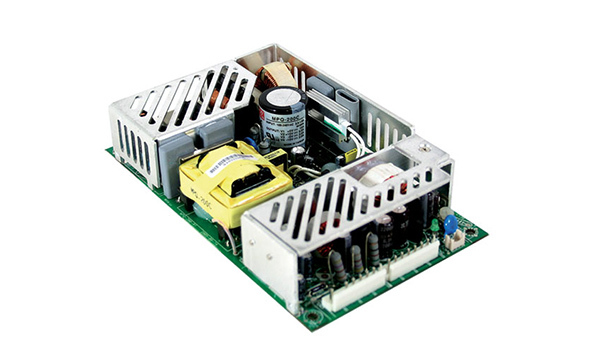 We invite you to familiarize yourself with a wide range of power supplies offer Maritex. 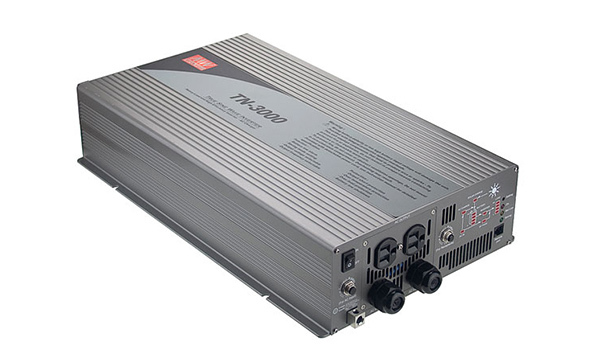 Our company is the official representative of such companies as Mean Well, TDK-Lambda, Friwo and Eaglerise. 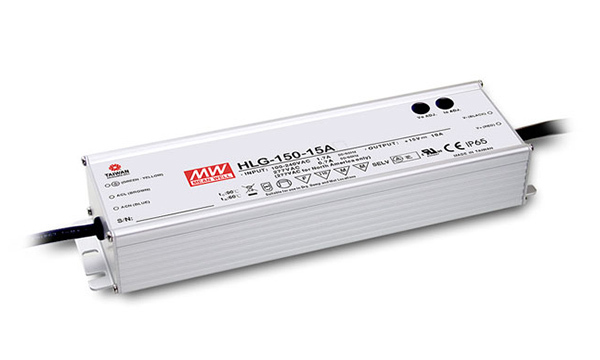 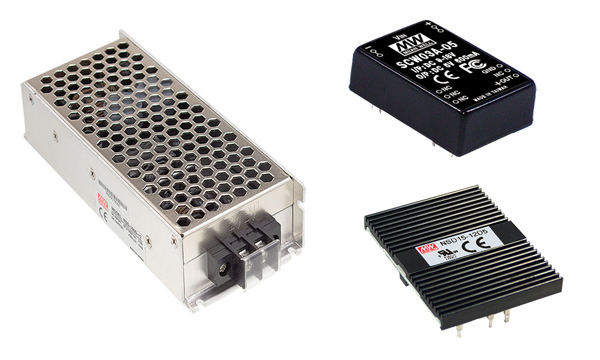 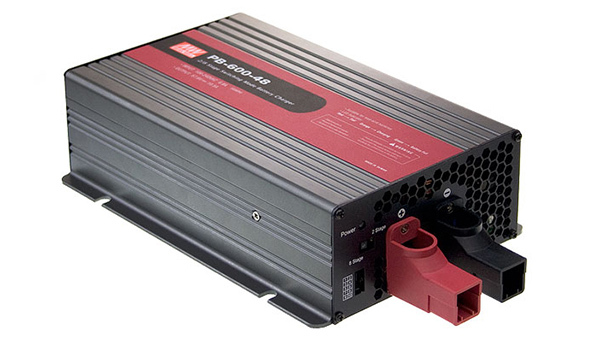 Mean Well has offered power supplies for LED (power constant current, constant voltage power supplies, DC / DC) power supplies, industrial power supplies certified medical inverters (DC / AC). 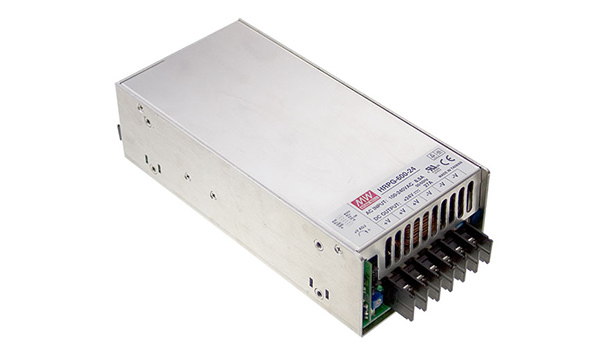 Also the company TDK-Lambda, a world leader in the production of all kinds of adapters and converters, has a very wide range of products. 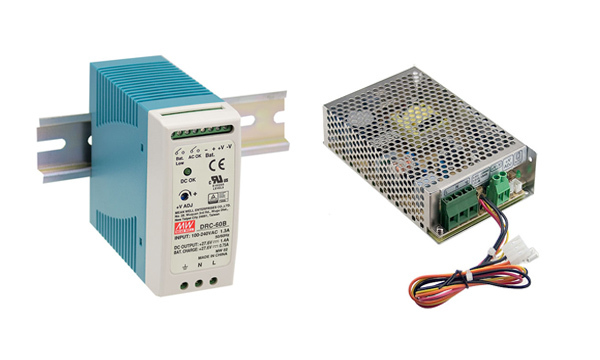 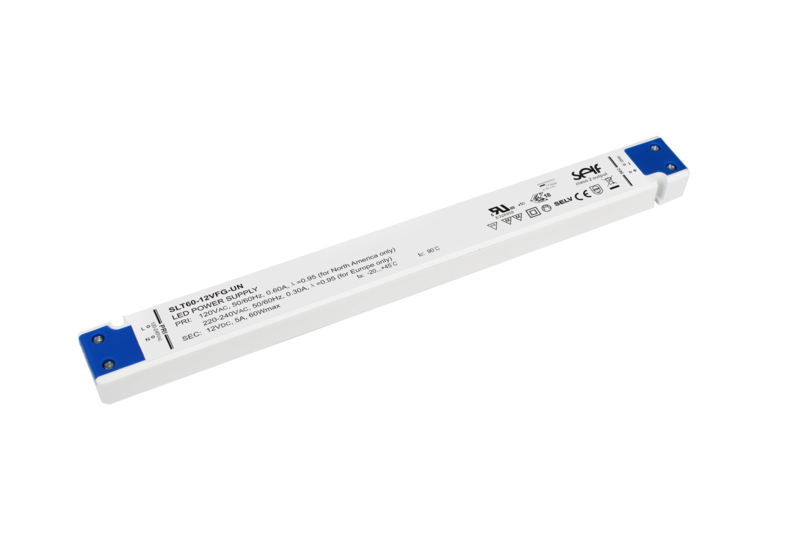 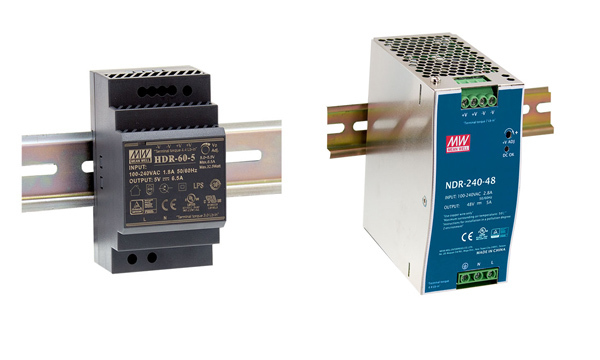 These include power supplies for LEDs, power supplies, industrial power supplies for medical applications, converters for railways.